August 30, at 9 o’clock in the morning will be flash-mob dedicated to Constitution Day of the RK in front of the main building of KSTU, where 70 students-activists will take participation. August 30, at 9 o’clock in the morning will be flash-mob dedicated to Constitution Day of the RK in front of the main building of KSTU, where 70 students-activists will take participation. 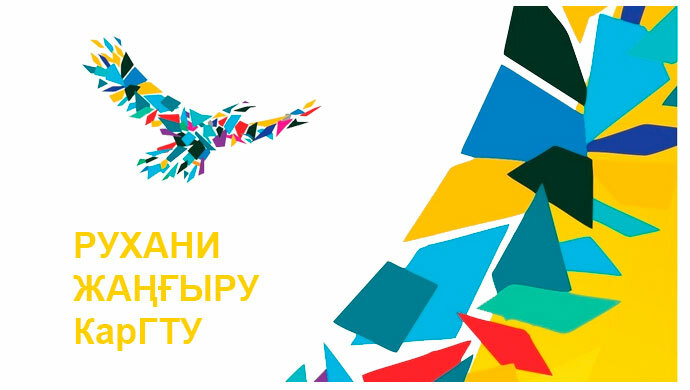 Organizers of the event are Public union “Association of KSTU student organizations” “Zhas Orda” and Internal policy Department of Karaganda and Internal policy administration of Karaganda region. 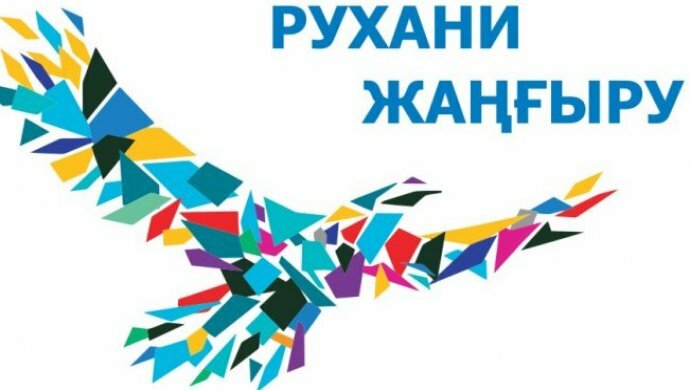 After it students will conduct a poll on theme “Constitution of independent Kazakhstan-a basis of people’s unity and stability” on central streets of the city.